EOC is providing financial assistance to Furloughed Federal Workers in Indian River and Okeechobee County. 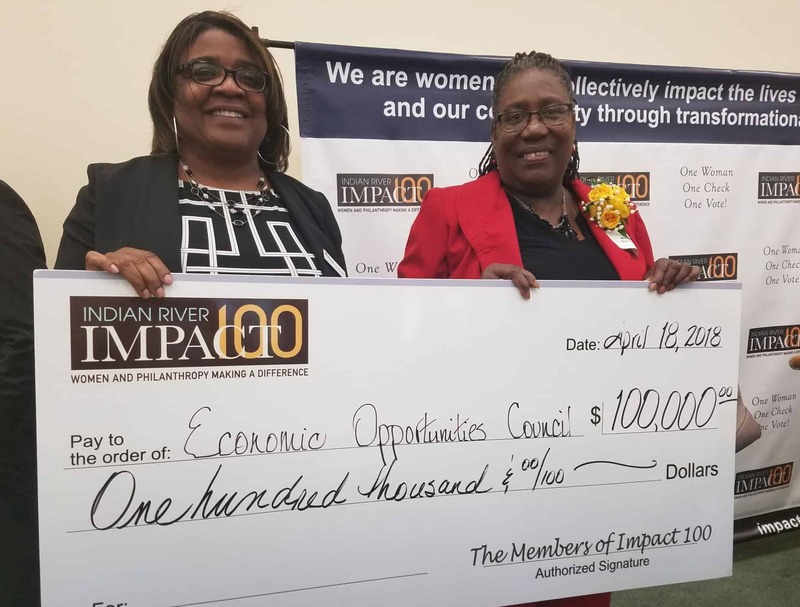 Assistance in Indian River County is available for mortgage, rent, electric, and food. Assistance in Okeechobee County is available for electric. Residents of Indian River County should call 772-562-4177. Residents of Okeechobee County should call 863-347-2240. We are proud to announce we have been awarded the AGENCY EXCELLENCE AWARD from the United Way! 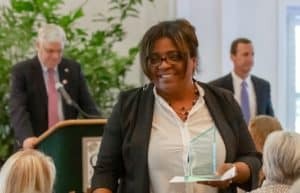 The Award was accepted by our Executive Director, Angela Davis Green at the Community Leaders Breakfast. The Agency Excellence Award is presented to an agency which demonstrates excellence in achieving measurable results and which has made an impact on the community through its reach and vision. 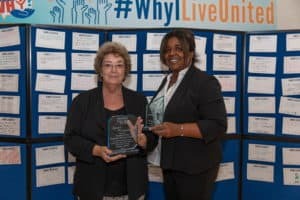 This award recognizes a funded partner of the United Way of Indian River County which has demonstrated excellence in the areas of programmatic and administrative excellence, community collaboration and outreach, and United Way support. Seeking volunteers to read to Head Start children in our Indian River and Okeechobee County classrooms. If you would like to volunteer a half-hour of your time, please contact Nancy McCurry at 772-562-4177 Ext. 1114 or nmccurry@eocofirc.net. EOC is seeking a Board Member to serve on our 12-member Board of Directors. OKEECHOBEE RESIDENT PREFERRED. Interested candidates should contact Executive Director, Angela Davis-Green at 772-562-4177 Ext. 1117.